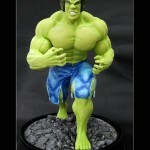 Earlier this month, we showed the BBTS Exclusive Lou Ferrigno Hulk Statue. 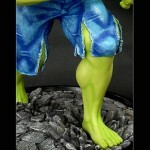 now, Syco has revealed a variant version. 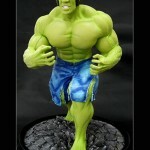 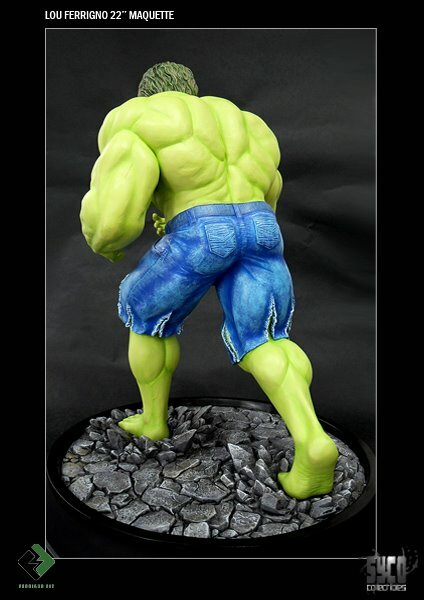 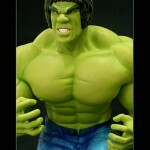 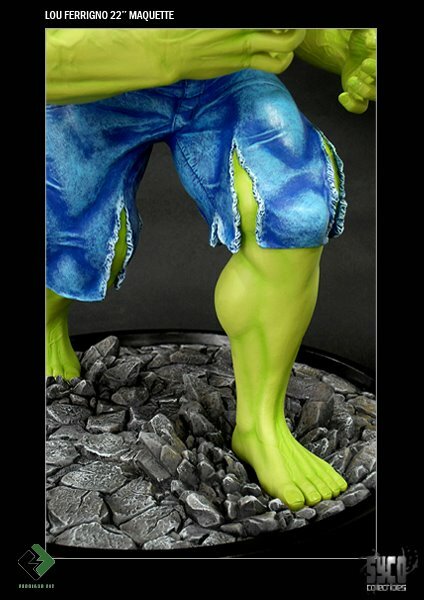 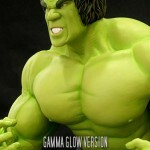 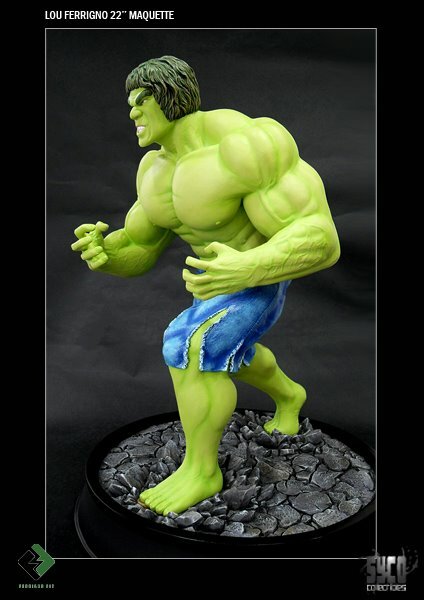 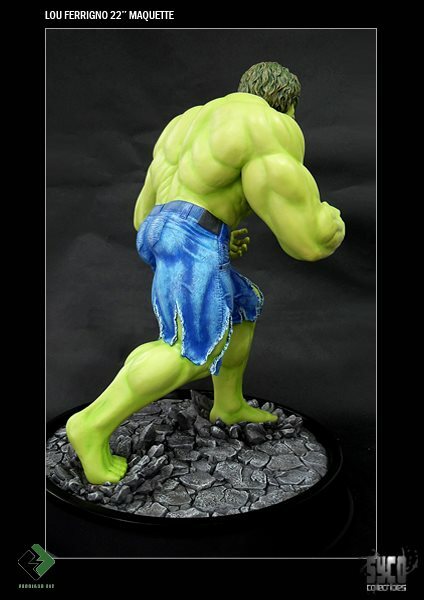 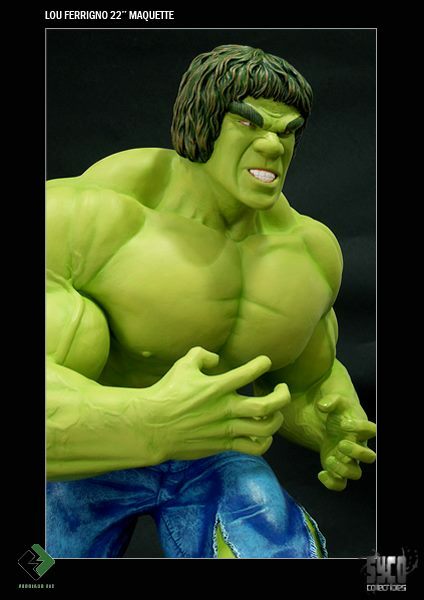 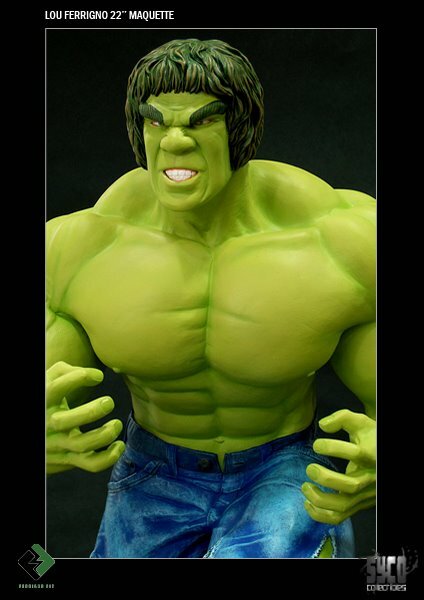 They are producing a Lou Ferrigno “Gamma Glow Version” Hulk Maquette. 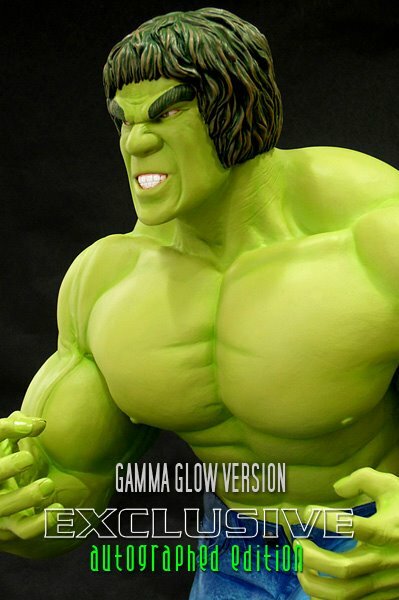 Syco Collectibles is proud to announce this awesome Lou Ferrigno ‘Gamma Glow Version’ Maquette. 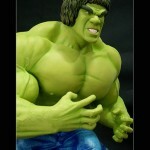 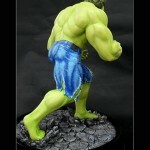 It is based on the amazing bodybuilder who played the part of the Hulk in the late 80’s TV series. 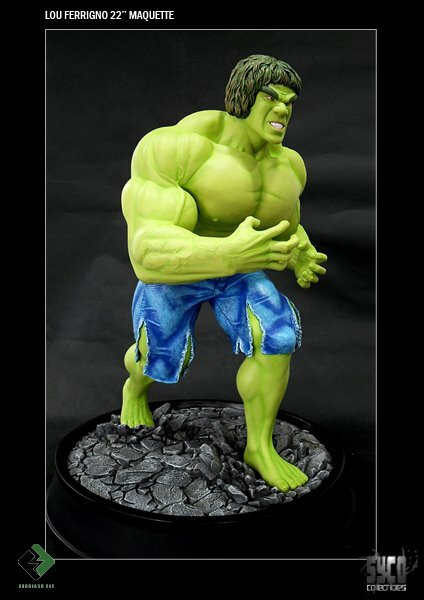 This statue stands an impressive 22′ tall and comes on a 3′ base. 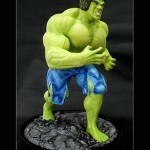 Each one is hand painted and comes with a Gold Metal Engraved Authenticity Card! 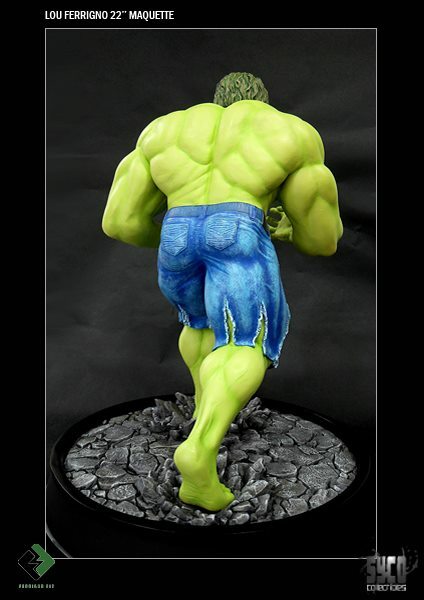 This Exclusive Version is personally signed by Lou himself and it will be at the price of the Regular Version for One Week Only! 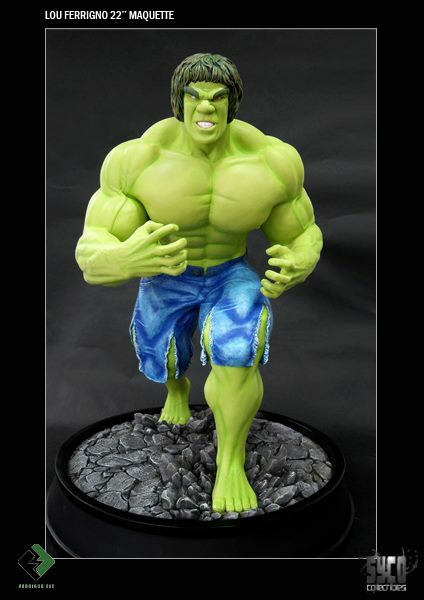 After this Priority Pre-Order stage. 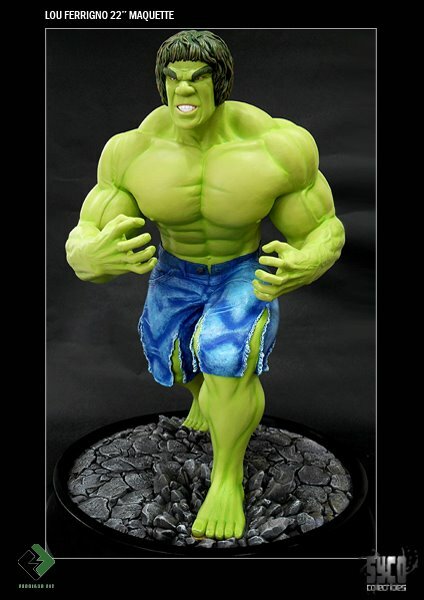 This Exclusive Autographed Edition will be $399.99. 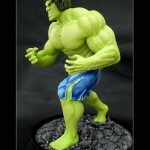 So be quick and get this statue at a great price before they are Sold Out!